Looking for a virtual credit card (VCC) for the US? On the checkout page please enter the following details (the details you want on the card to verify the account information) in the notes section at the bottom of the page. 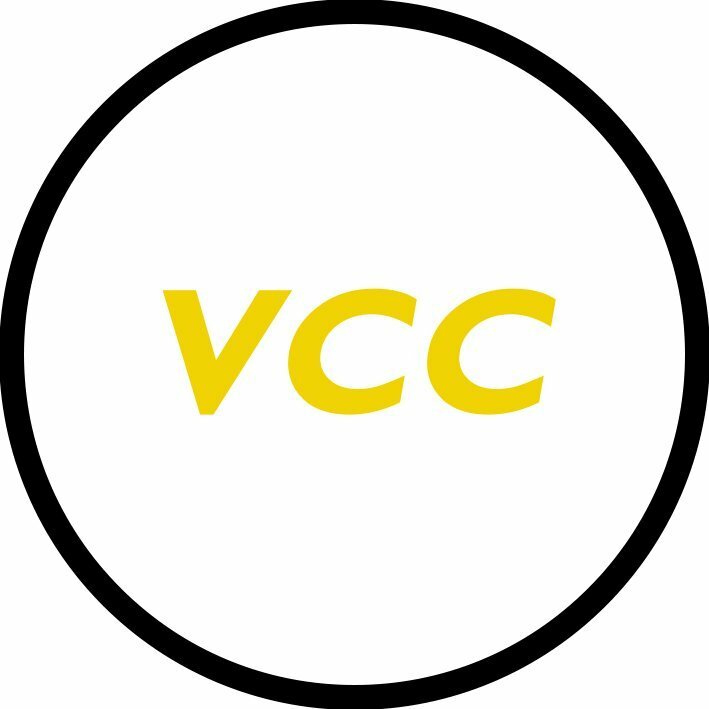 All our VCC partners have been tested and are 100% working with eBay, PayPal, Google and many more. There are no refunds on VCC.